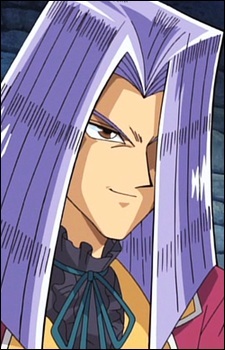 Pegasus is the American creator of the Duel Monsters game and an early antagonist. He possesses the Millennium Eye, and tries to take over the Kaiba Corporation so that he could use its Solid Vision technology to see his departed lover, Cyndia (Cecilia in the English). Ever feel like you know a series a bit better than the people writing it? It takes a lot of work and big teams of people to make an anime so sometimes things slip through the crack. And sometimes it is just lazy writing. Come peek at a few of our favorite examples here!